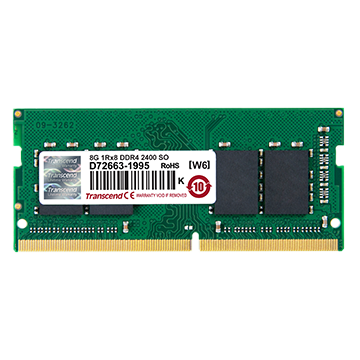 Transcend's DDR4 SO-DIMM offers exceptional speed and reliability for notebooks, small form-factor industrial computers, POS terminals, medical equipment and mini-ITX systems. 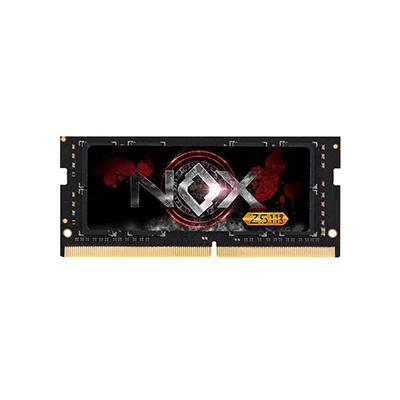 Made with only the highest quality brand-name DRAM memory chips and materials, these modules are also 100% tested to ensure stability and multi-system compatibility. 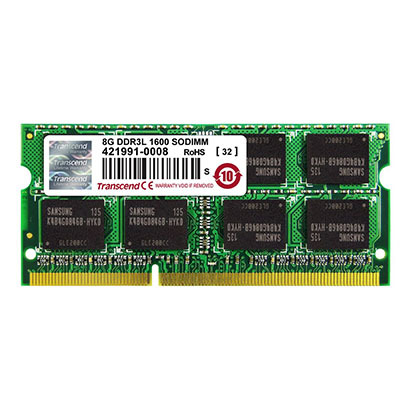 Lenovo 8GB DDR4 2400MHz SoDIMM Memory (4X70M60574) Adding more memory increases system performance. 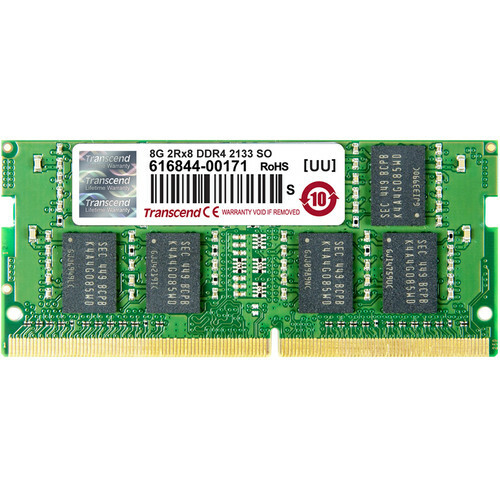 This Lenovo 8GB DDR4 2400Mhz SoDIMM Memory allows you to upgrade your system’s performance and enhance its ability to run more programs simultaneously. 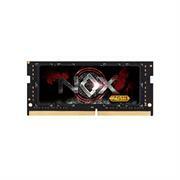 Test-proven 100% compatibility listed for supported systems. 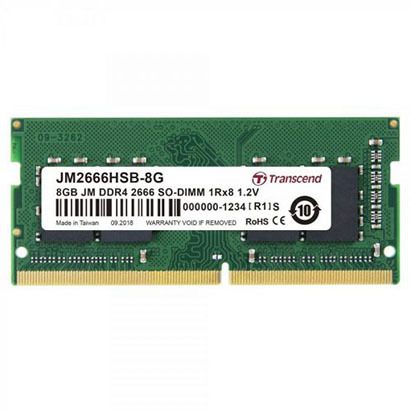 Transcend's JetRam memory modules are manufactured with true ETT grade, brand-name DRAM chips that have passed Transcend's strict screening process and rigorous environmental testing. 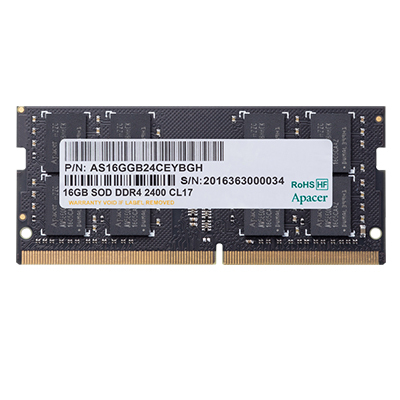 The modules provide excellent compatibility and fully-tested reliability, which is ideal for PC upgrade at an attractive price. 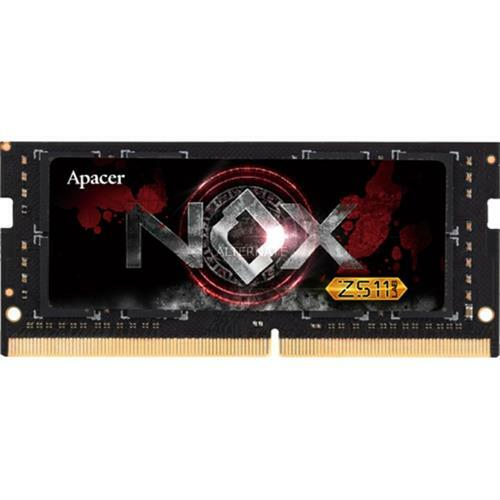 Each memory module is rated at 2666MHz to greatly increase data transmission efficiency by higher bandwidth of up to 21GB/s. 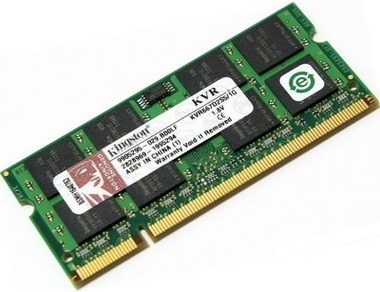 Operated at a nominal voltage of just 1.2V, Transcend's DDR4 SO-DIMM JetRam memory ensures that both operating temperature and electrical load on the memory controller can be reduced in order to save up to 40% of energy compared to standard DDR3 modules offering 1.5V. 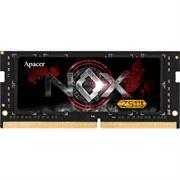 DDR4 2400Mhz SODIMM Memory, Retail Box , Limited Lifetime warranty. 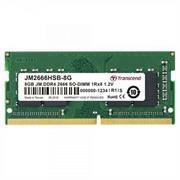 Transcend 8GB DDR3 1600MHz SODIMM Memory, Retail Box , Limited Lifetime warranty. 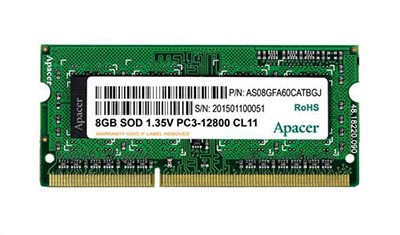 Small form-factor cases and slim notebook enclosures usually come hand-in-hand with tightly spaced components with limited room for heat dissipation. 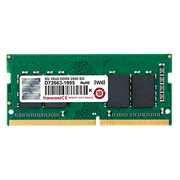 Transcend's DDR3 low voltage SO-DIMM operates at a nominal voltage of just 1.35 V, which not only reduces heat production, but also reduces overall power consumption for compact low power mini-ITX systems and slim, power-efficient notebooks. HP 4GB DDR3 1600MHz Sodimm memory, Retail Box , Limited Lifetime warranty. 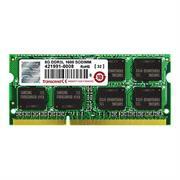 Transcend 4GB DDR4-2400MHz SODIMM Memory, Retail Box , Limited Lifetime warranty.